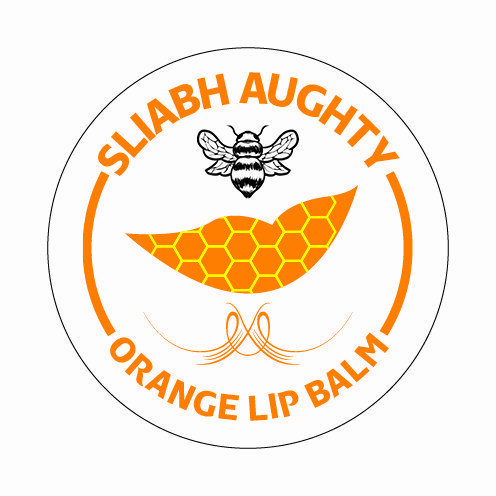 Our lip balms are made from the beeswax from our own hives and other natural organic ingredients. They soften and moisturize dry and cracked lips. The balm has good healing properties and is beneficial in the prevention and healing of cold sores. 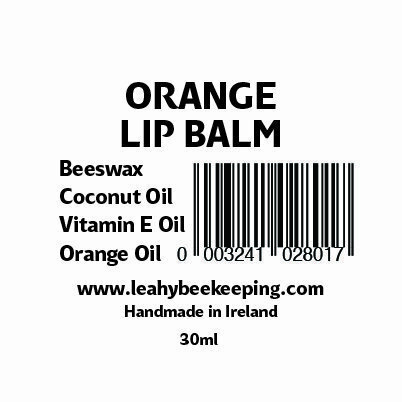 We make lip balms in two fragrances; Lavender and Orange.